In the Spotlight is the place where community members from across the world drop in for a chat and a coffee to share their business, experiences (good and bad) and top tips with you. Each and every amazing entrepreneur has as some time been inspired by another overcoming the odds. Here we have a whole host of them for you to learn from and I always pop in their details so if you want to drop them a line, you can! They're nice like that. Nichola is more than a stylist she's a one woman creative genius and confidence coach with a razor sharp eye for fashion. 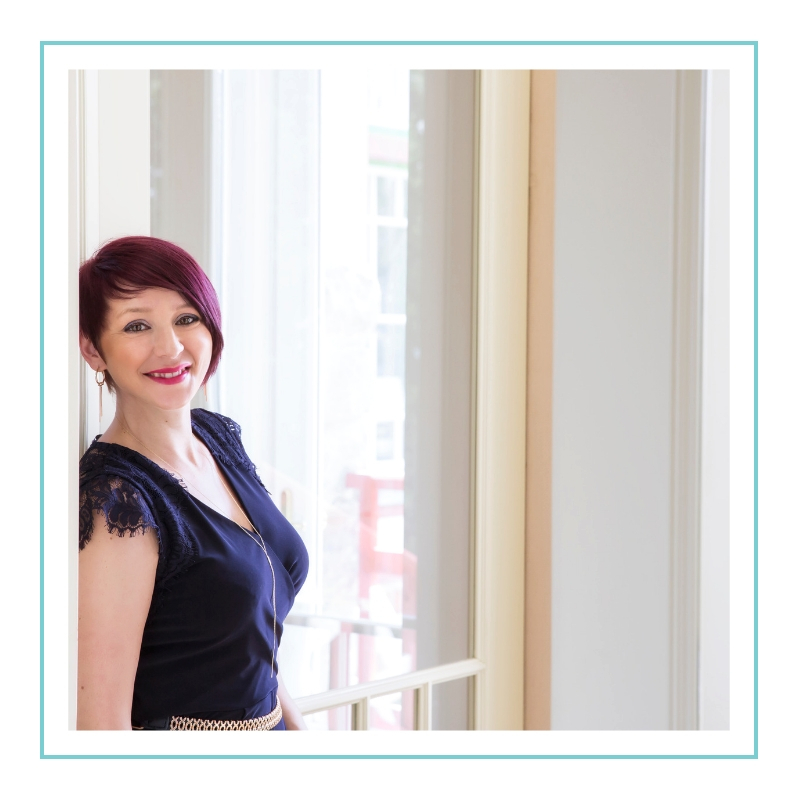 Featured in various magazines for her knowledge and dedication she can often be found hosting confidence boosting workshops and sharing her vast knowledge from the stage at BIG events and seminars all over the UK. Nichola has recently been working on a product line and pretty soon you'll be able to buy her signature style items in shops nationwide. Its been one exciting and often exhausting ride for the female solopreneur and not one that came easily. Fighting against the odds Nichola is not only a woman you really need to know she's also a true inspiration. I am so proud to call her my friend and here, just for you, she shares her seven favourite questions and answers. Andrew is Dementia Action Alliance Project Manager and Dementia Friends Champion. Working within the voluntary sector for many years Andrew has the knowledge and insight to be a real people person. He works with businesses across the country promoting dementia awareness and recruiting corporations to become dementia friendly. He is crazy passionate about the projects he becomes involved with and this certainly shows when he gets to talking about it. In fact, he can be seen on TV and in the press regularly discussing the social stigma surrounding people living with dementia and Alzheimer’s and how awareness can be raised within our communities. When he’s not working, he can be found at home with wife Anita, his two boys and his gorgeous pup Lilly or out and about keeping fit and healthy with his favourite sport, running. I have learned so much from Andrew working myself within the voluntary sector, he’s true visionary and inspiration. Here he is to tell you all about himself in his own words. Best selling author, speaker, motivator, actor and comedian there really isn't much that Peter can't turn his hand to given half a chance. Not only that but he is a multi business owner, all before he turns 20. His infectious enthusiasm and incredible energy fill any room before you are ever introduced, talk about a powerhouse! Mentored for the last three years by Russell Brand there's not much Peter hasn't learned along the way and he's here with us not only to answer questions about his journey but awesomely as a regular guest editor, lending a male perspective to the community. I know you're going to adore him! Global entrepreneur, visionary and co-founder of the first ever music festival and cruise to run successfully from Asia and Europe, Alessandra Maderni is the CEO with the BIG vision you want to know and she’s here to tell you how she is ‘Living the journey’ and inspiring entrepreneurs from all over the world with her brand, Shipsomnia. Passionate about business, travel and entertainment Alessandra has been able to forge a global brand and a lifestyle doing exactly what she loves and is helping to encourage other entrepreneurs to do the very same thing. If it’s tenacity and perseverance you’re looking for then you’re absolutely in the right place. Talk about a Mompreneur, Claire is one of the only women I know who works as much as I do, often juggling several businesses at once while working through the night setting up another. All of this on top of being mum to her beautiful little girl Lilley Grace and a f*****g fabulous hair stylist. 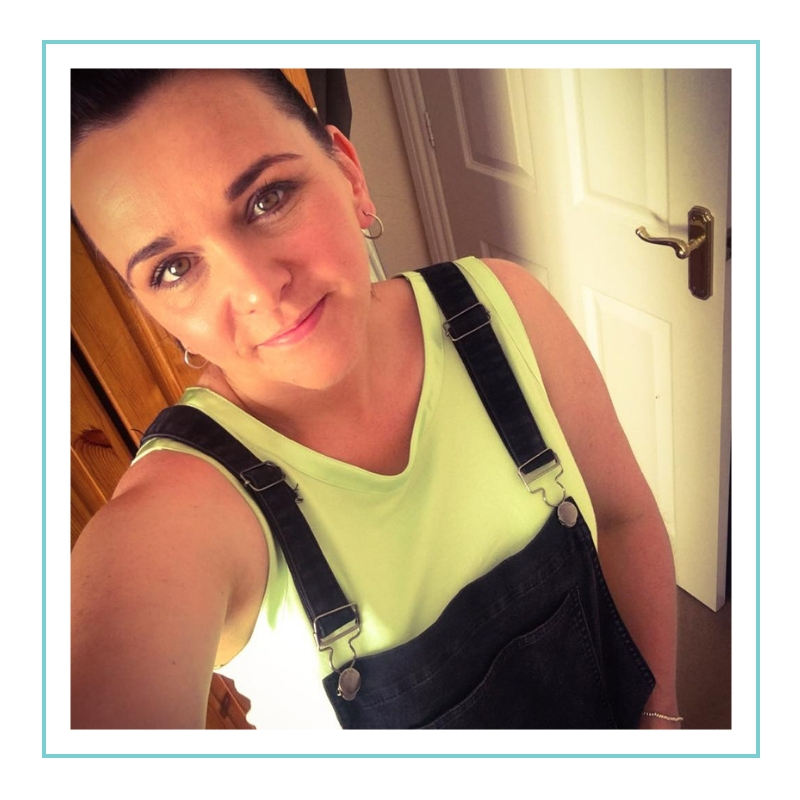 Entrepreneurial through and through Claire has successfully set up and run several companies, working through the highs and lows, managing her teams and holding it all together with a big gorgeous smile on her face. A force of nature with the business mind of a female Richard Branson, here she is in her own words to share her journey with us. Welcome aboard! Multi award-winning business owner, confidence coach, motivational speaker and mum to the gorgeous Ivy, Natalee is the very epitome of awesome working mum rocking her business. She is living proof that you can do it all and have it all and be thoroughly gorgeous and hilarious all the while. Natalee's magnetic energy fills every room she enters, and I’ve been lucky enough to have personally watched her transform the lives of those she has connected with from the stage. Her inner and outer beauty and unshakeable confidence and authenticity easily stand her out from any crowd and I know you're going to love her! Female CEO, Leader, Advocate, and most importantly a bonafide Mother, Anistia Thomas is empowering women near and far with her extensive business experience, mentoring and community leadership. She’s here talking to the Female CEO about her journey so far and the biggest adventure of all, the birth of her baby boy Grand. In fact, in true Gamechangette style she held the most incredible baby shower recently (you can read more about that here) but instead of a traditional shower, she wanted to bring the message of Empowerment, Motherhood, Career and Life+Balance Wellness to her invited guests and she certainly did it in style. Her Baby Shower included a women's empowerment panel with over 130 female guests, bringing together a great mix of all distinguished dignitaries, influential, and mainstay Millennials. Talk about a Powerhouse! Want to know more about this fabulous female? Of course, you do! And succeed she did. Lenka currently runs some of the most powerful transformational coaching programmes on the planet and just to top off her incredible journey to success she has just released her first book too! Here we take a look into the world of a much loved and respected entrepreneur who, when you meet her, is simply beautiful inside and out. 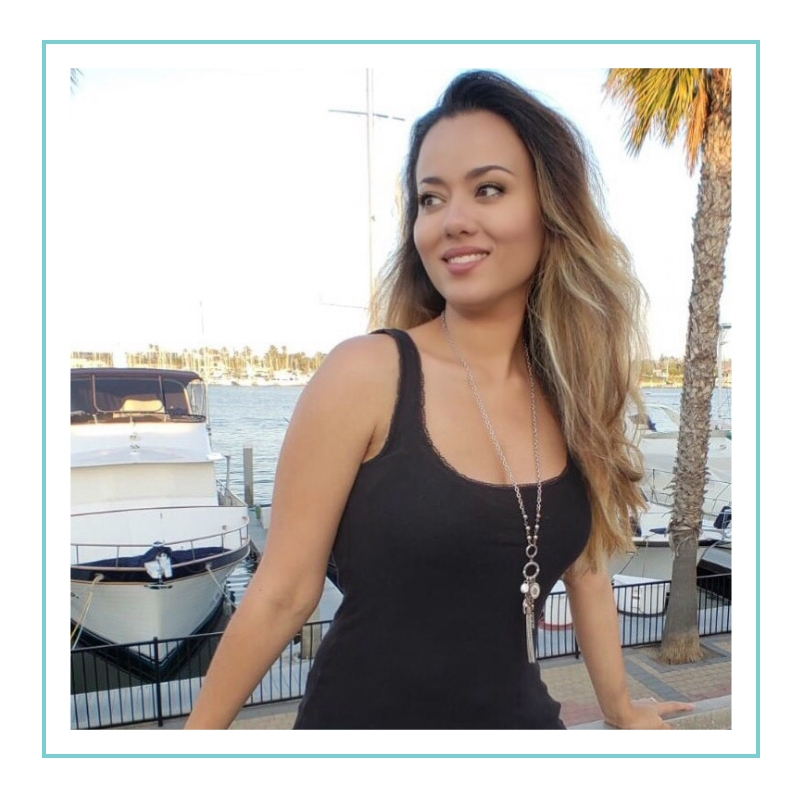 I am so proud that she has chosen our platform to bring her story to our readers, but that's just Lenka, always looking to support, encourage and spur her fellow females into action. do you want to be featured as one of our entrepreneurs? We’re always looking to chat to inspirational business owners and share their stories at The Female CEO. Want to get in front of our audience? Keep checking in to see who will be our next feature!